MERIDIAN, MS (April 5, 2019) — As the 54th Academy of Country Music Awards approaches, Peavey® is proud to recognize its nominated artists. 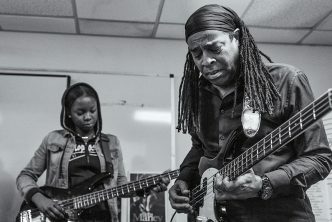 Playing alongside some of the biggest names in country, in both the studio and on stage, these musicians have contributed their talents while using Peavey instruments and amps. While all eyes will be on ACM Awards host Reba McEntire, her band member Mike Johnson has been tapped for Steel Guitar Player of the Year. He’ll face some friendly competition in the category from fellow Nashville veteran Steve Hinson. Both of these highly sought-after session players rely on Peavey’s Session™ 115 combo amplifier, which is meticulously voiced using proven Peavey pedal steel amp designs. Jackson’s bandmate and fellow Peavey artist Jack Sizemore plays electric guitar with a Budda® amp, 6505® 412 slant cabinet, and Peavey Classic® 50 head. 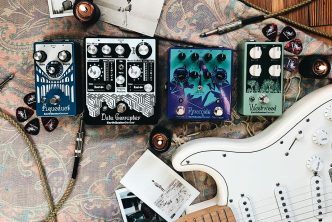 The Classic 50 212 amp, in particular, is a favorite of Rob Williford who plays electric guitar for Luke Combs. Another Peavey artist and studio legend being recognized is Bassist of the Year nominee Mike Brignardello, who uses the compact, road-friendly Trace Elliot® ELF™ 2 x 8″ bass speaker cabinets. Meanwhile, Tommy MacDonald, bass player for ACM-nominated collaborators David Lee Murphy and Kenny Chesney, gets good mileage from Peavey’s MiniMAX® 500 bass amp head, the Headliner™ 410 bass cabinet, and Trace Elliot ELF bass amp. 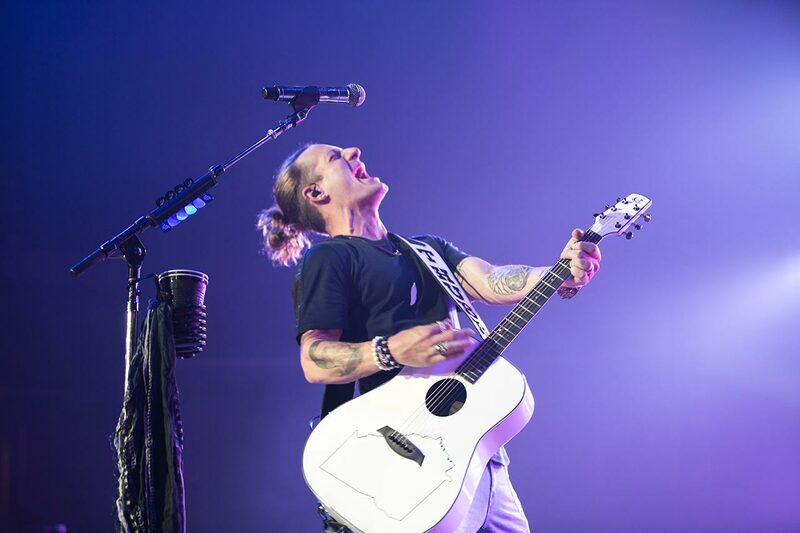 Meanwhile, Florida Georgia Line has been nominated for Duo of the Year, and singer/guitarist Tyler Hubbard plays Composite Acoustics® Legacy™ guitars. The duo’s collaboration with Bebe Rexha on the track “Meant to Be” was enormously successful, as evidenced by three ACM Award nominations. www.peavey.com, and to hear some of this gear live on stage, tune in to the 54th Academy of Country Music Awards, which will air live from the MGM Grand Garden Arena in Las Vegas on Sunday, April 7, 2019 at 8:00 PM ET/PT on CBS.